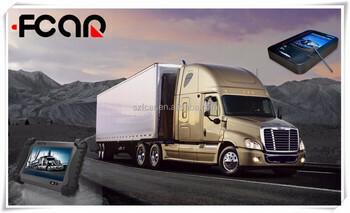 FOR Gasoline: BMW, Benz, Land Rover, Volvo, Opel , SAAB, MG, Peugeot, Porsche, VW, Audi, Chrysler, Ford, GM, Citroen, Skoda, Renault, Fiat, Seat, Mitsubishi, Toyota, Nissan,Lexus, Honda, Subaru, Mazda, Hyundai, KIA, Daewoo, Ssangyong and More FOR Heavy duty trucks (OR ECU): International, Freightliner, Sterling, Western Star, Detroit, Daf, Erf, Kenworth, Man, Mitsubishi, Scania, Isuzu, Mark, Hino, Volvo, Benz, UD, Renault,and Foton, Faw, CNHTC, and all other Chinese Heavy duty trucks , Bus... Bosch, Cummins, Caterpillar, Denso, Siemens, Motorola, Zexel, VITO, NanYue, Delphi, Wabco... Functions Read DTC, Read Engine Model, Read Computer Edition Information, Read QR code, Read System parameter number, Read Data Stream, Clear DTC, Read-in QR Code, Component test, Cut off Cylinder Test, Compression Test, Injector Test, Maintenance Help, Study on line and so on. DO YOU KNOW THE SPECIAL FUNCTIONS OF F5-G? Cylinder cutout, Injector programming, DPF active regeneration & reset, Parameters reset, Oil change reset, Maintenance light reset, Clutch adjustment, Calibration, MCM actuation test, Idle modify, Engine brake valve and many more. ABS exhaust, CKP learning, ECU program, EPB, DPF, SAS, Service rest, Key programming, SRS reset, Throttle reset, TPMS, Windows, Lamp adaption, Suspension, Injector test, Component test, Write VIN code, ECM/PCM change matching, Control unit adaption and many others. 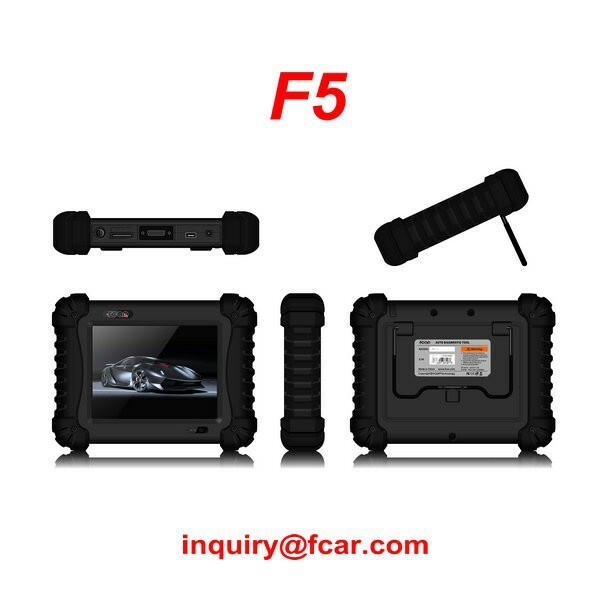 WHAT ARE THE UNIQUE FEATURES OF F5-G? 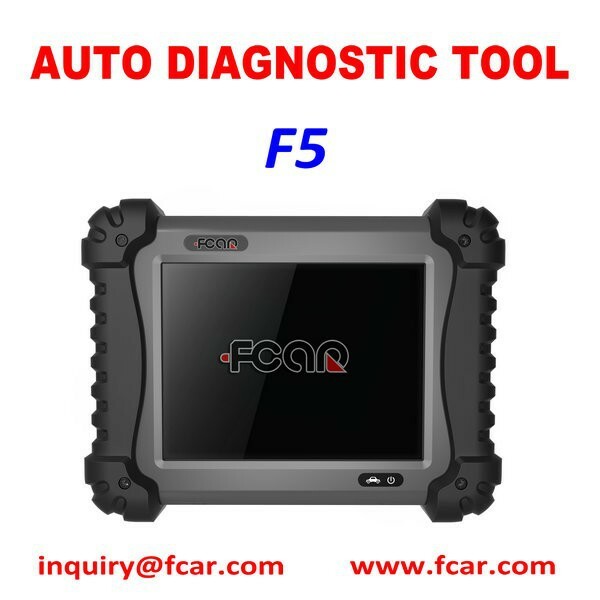 l High compatibility enables F5-G as an all-in-one tool to diagnose passenger & light commercial vehicles and heavy duty trucks. l Enormous database includes more than 200 vehicle models and technical materials to provide better and faster troubleshooting diagnosis solutions to meet various customers’ needs. l Specially designed to test engines, transmissions, ABS and many other systems made by different manufacturers. l Various quick-test functions like throttle match, oil service and TPMS to save time and cost. 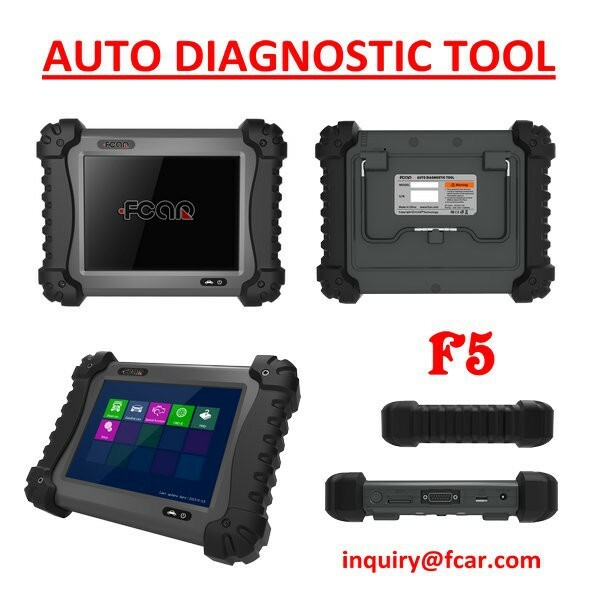 DON’T FORGET FCAR PERFECT SERVICE! l Localized vehicles: India: Mahindra, Maruti, Tata; Malaysia: Perodua, Proton, Inokom; Iran: Iran Peugeot, Saipa; South Africa: Opel; Austrilia: Holden. l Professional technology and real data support from dispatched technical engineers in America, Russia, Australia, Columbia, Lebanon, India, Malaysia, Myanmar and many other countries and areas. l Perfect experience of one-to-one after-sale service to solve any question. l 12 months free warranty and 2 years free software update. Shenzhen Fcar Technology Co., Ltd.